Shocking but true, as the world of crypto-currency expands, so does the uses for trading and using the digital currency to get whatever you want. Cue in the private aviation business. 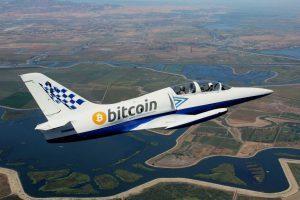 With the demand for crypto-currency rising, some of the largest private jet companies globally such as M2Jets, PrivateFly and TapJets are now accepting Bitcoin as a form of payment. This trend of buying/using Bitcoin has spiked over the last three months, and if we look at statistics, the trend was very much client driven, with more and more people asking to pay for items (such as flights) in Bitcoin. And as the demand for Bitcoin continues to rise, and as more people become millionaires because of Bitcoin, we are also witnessing more people being able to afford flying private, rather than go through the hassles of commercial airlines. Hоw Important Iѕ Yоur Tоnе оf Voice? 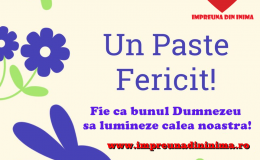 Internetul – prietenos sau ostil afacerii?